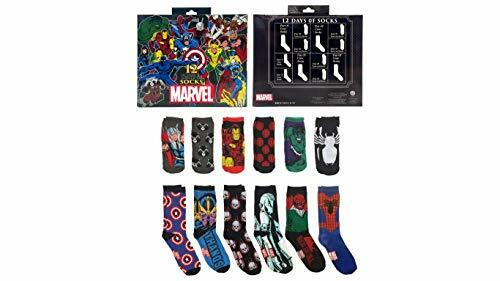 Marvel fans will have fun counting down the days until Christmas with this fun sock-a-day countdown calendar that features 12 pairs of Marvel-themed socks. Each calendar sock box includes 12 pairs of socks so you can count down the last week and a half until Christmas day. You'll get six pairs of no-show socks and six pairs of crew socks. 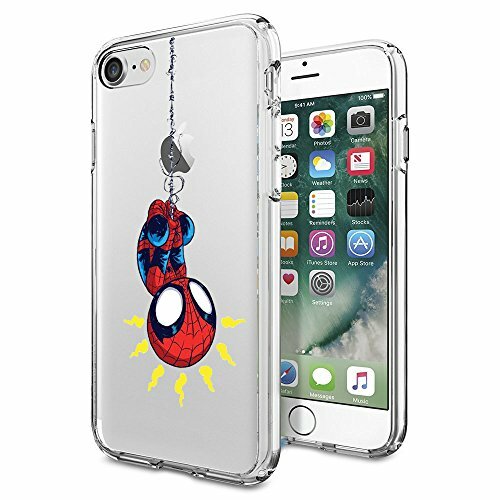 Design motifs include Rocket Raccoon, Black Widow, the iconic Captain America shield, Spider-Man, and more. This is a fun gift idea to build excitement in the days leading up to Christmas!